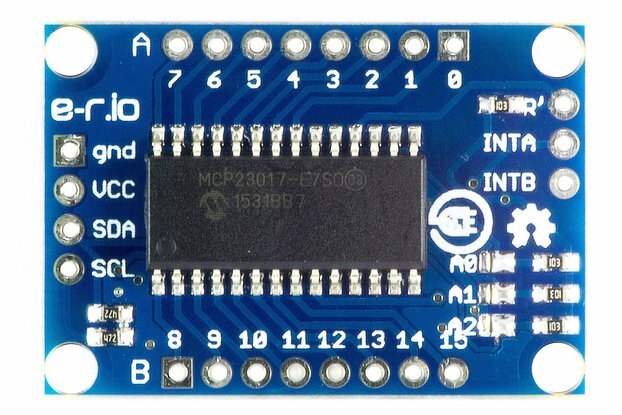 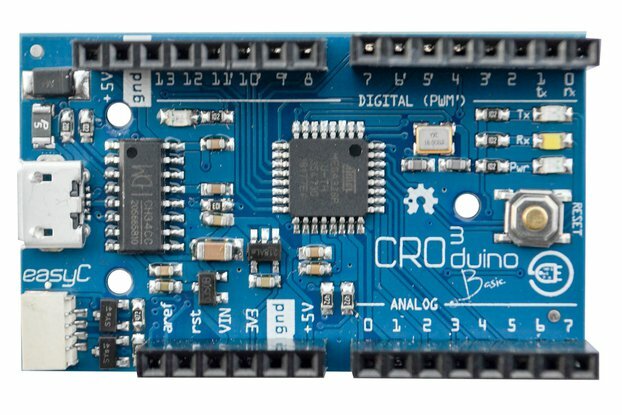 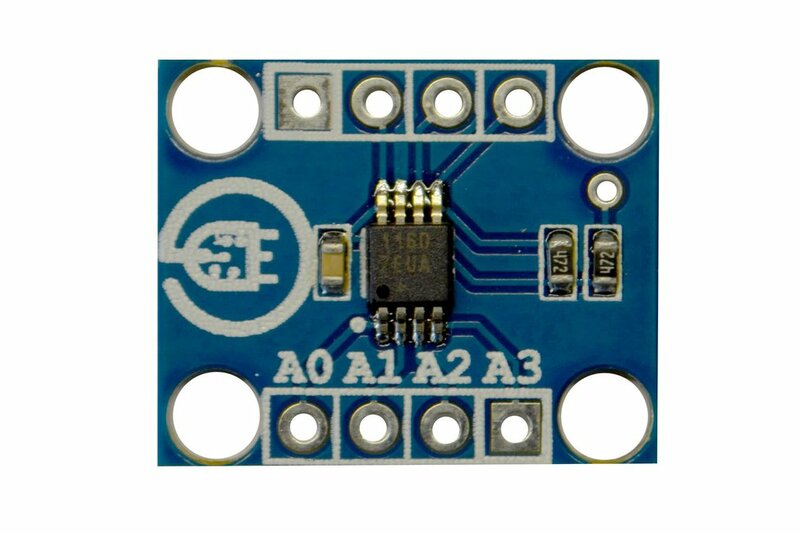 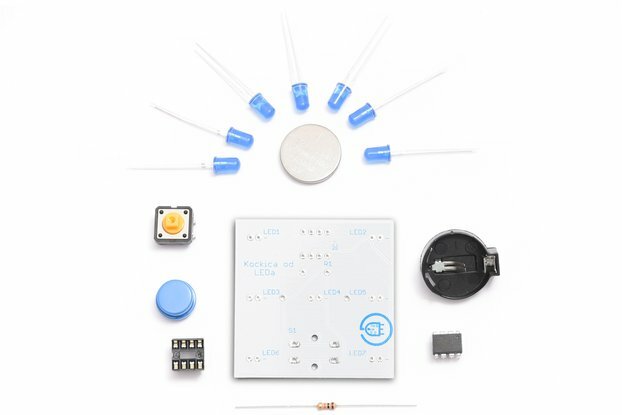 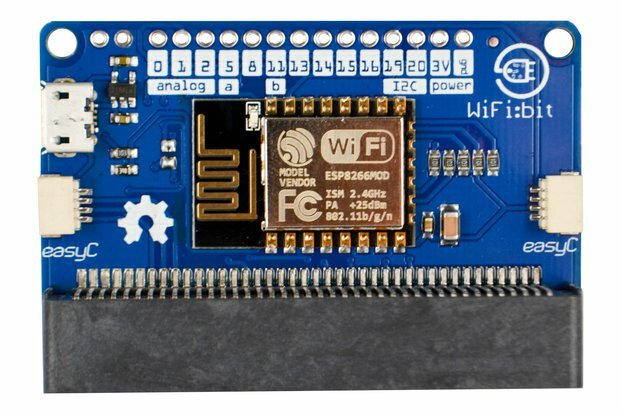 ADC (Analog Digital Converter) is a device that reads analog signals (just like the analogRead () function in Arduino IDE) and converts them into a digital signal that can be read by a microcontroller. 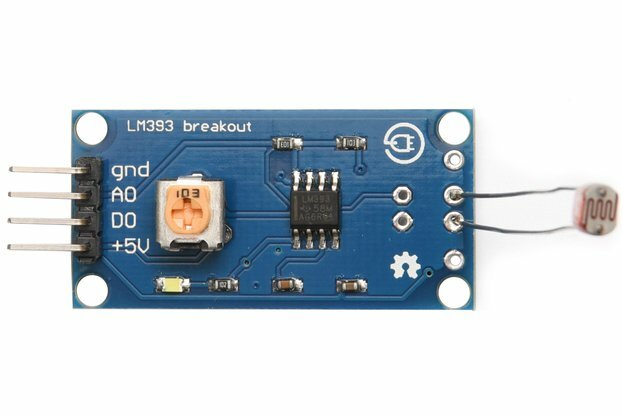 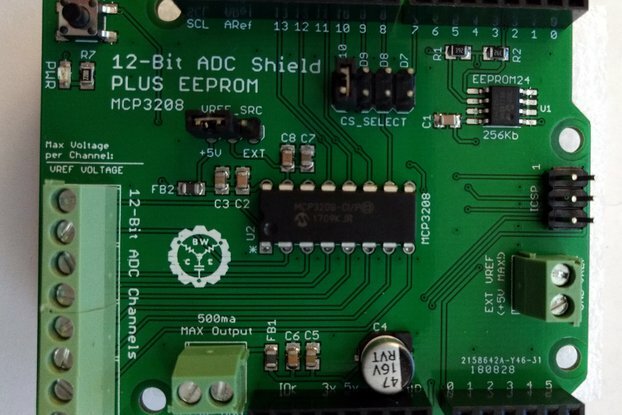 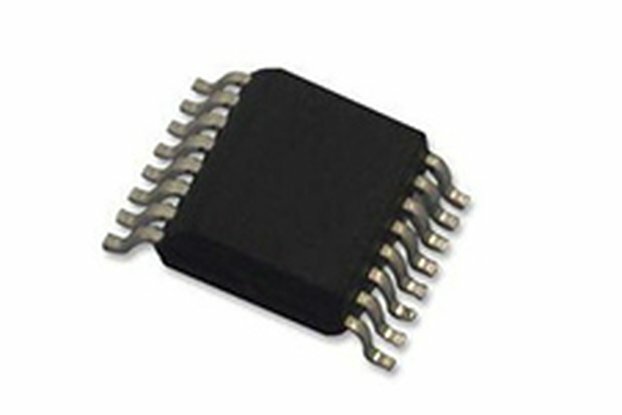 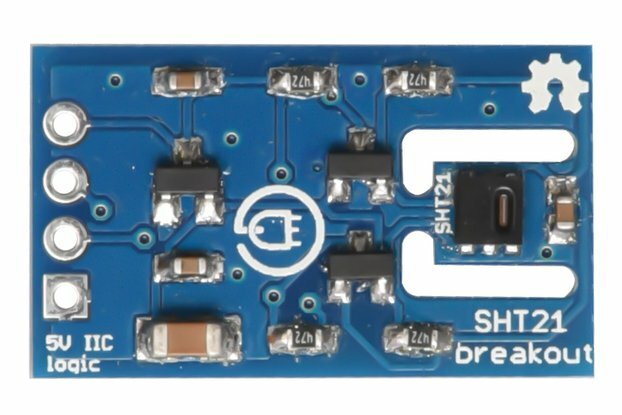 This breakout is based on the MAX11606 ADC, which reads values in 10-bit resolution, receives a maximum of 5V on its inputs and has a total of 4 channels (which can also be used as two differential). 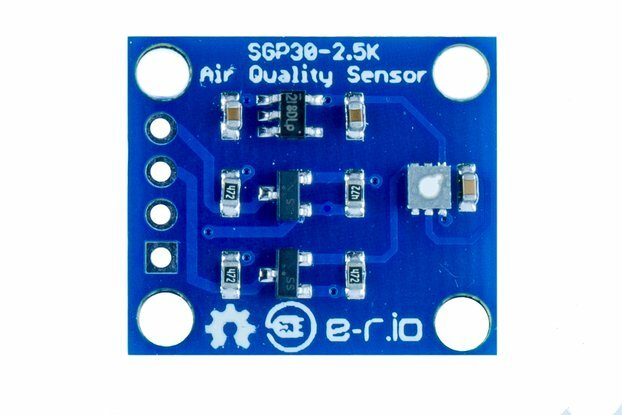 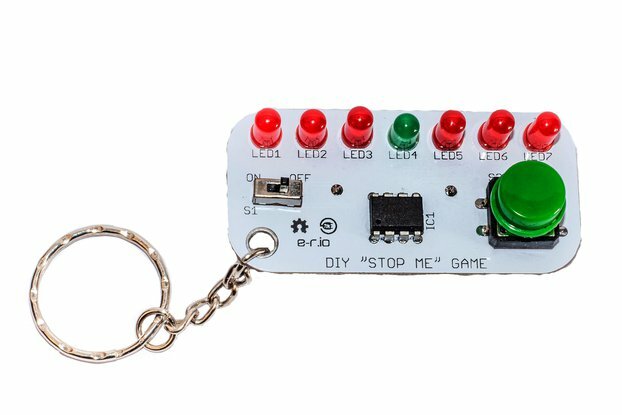 Works great with each microcontroller at 5V.